(Guest Post) Marines Are Brave. But This HIV Positive Marine Takes Courage To A New Level. publisher’s note: This is a special exclusive guest post from http://amarineandhiv.com. We are honored to carry this essay. It is these types of questions that lead people not to open up about their status. The constant ignorance and stigma can sometimes be too much to handle. It took me quite a long time to be comfortable enough with my status to be able to discuss it with anyone, and at times it is still a difficult thing to do. I find it easier to tell my story to people I have never met, instead of my own friends and family. Sometimes it feels like I am living a double life with a secret identity. There is the normal me that everyone sees and then there is the person with HIV who wants to help the world. 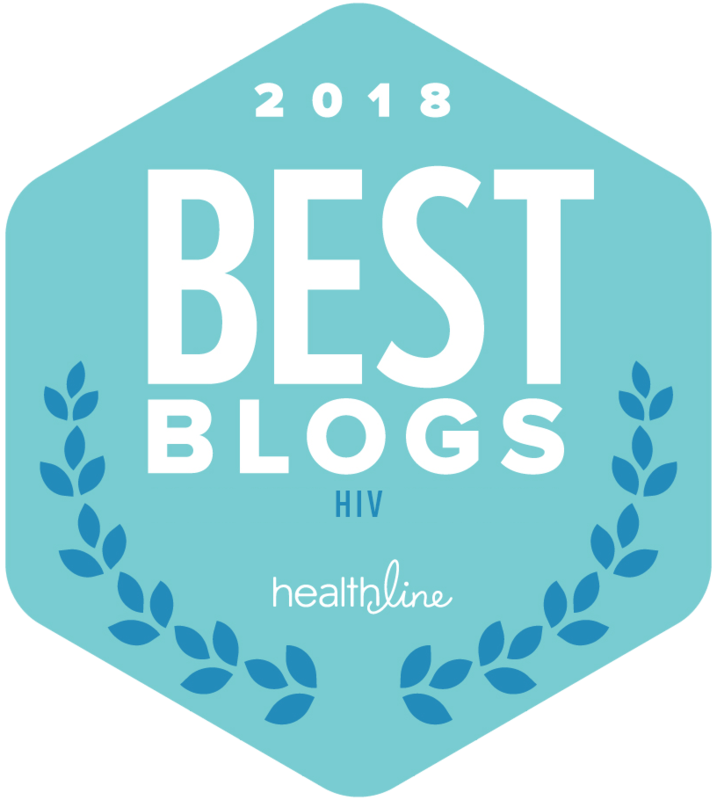 While I am proud of the person I have become and the hurdles that I have overcome while dealing with my HIV status, I am still not ready to just jump up and shout it from the roof tops, but I guess in writing this, I kind of am. My own family has a hard time even saying those three little letters, let alone actually carrying on a conversation about the virus. It is not that my family does not support me, it is just they are uncomfortable by the situation like so many others are, and when something makes people uncomfortable they just choose to ignore it like it is not even there. Well guess what, HIV is here and it is not going anywhere if we keep ignoring it. I found out I was HIV Positive while still on Active Duty in the United States Marine Corps. I did have some great support in those early days, but it was still a very difficult and dark time for me. I lived in constant fear that someone in my unit would find out and then everyone would know. I even left and went UA (Unauthorized Absence) for a while because I let fear control me. I think this fear is what kept me from speaking out about my status for so long, and in part what still may be holding me back to a certain level. My own ignorance and the stigmas I had heard about HIV my whole life clouded my own head at the time. Growing up in the Southern United States, not only was HIV not really talked about, but when it was, it was talked about as if it was the Bubonic Plague. Fast forward 5 years later, I have made a lot of progress in accepting myself, not just as being HIV Positive but also in accepting myself as being gay. It has not been an easy road and I have had my share of ups and downs just like anyone else who has had to come to terms with something that is life changing such as this. HIV is a part of me, as it will be for the rest of my life (which will be a very long one) but it is not going to define who I am as a person. I will not allow it to define me. I try and use my experiences to reach out to others, to educate, and to hopefully keep someone else from making the same choices I made that lead me to this position. It is now my firm belief that the more we speak up about HIV and AIDS, the better chance we have of erasing all those negative stigmas that surround people living with it. Education is the key to fighting this. With everyone on social media these days, it makes for the perfect platform to reach out to people. Though nothing will ever be as effective as actually sitting down and carrying on a conversation with someone about HIV but we have to start somewhere. Even by changing our own minds, we can change the minds of the world. If people have a hard time accepting this or have any issues with it, I welcome them to come to me directly and we will talk about it. Those people that I was scared of finding out about my status, those are the same people that we need to change their minds about HIV. And that will only happen if we are willing to expose ourselves and talk about it. Nobody ever changed the world by keeping quiet, they changed it by letting their voices be heard. Publisher’s note: Brian is one of the coolest people that I have met along my own personal journey living with HIV. Besides being brave enough to fight for our country with other service members, Brian also is now taking the courage to stand up and share his own journey. I applaud him for taking this huge step. 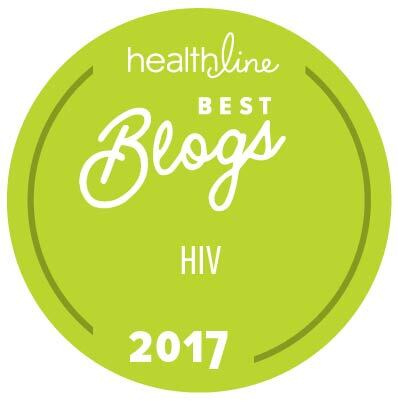 Please check out his blog, http://amarineandhiv.com and give him a virtual high-five!